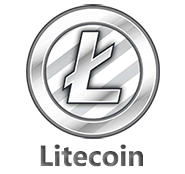 Pay-Per-Product | Litecoin API - sell your products for litecoin online on your website. It is easy! 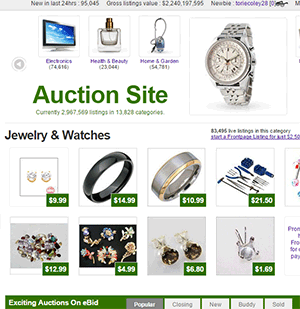 Direct Payments | Litecoin API - payments between your website users - create online auctions, classified ads, etc. JSON data will allow you to easily customise your litecoin payment boxes. 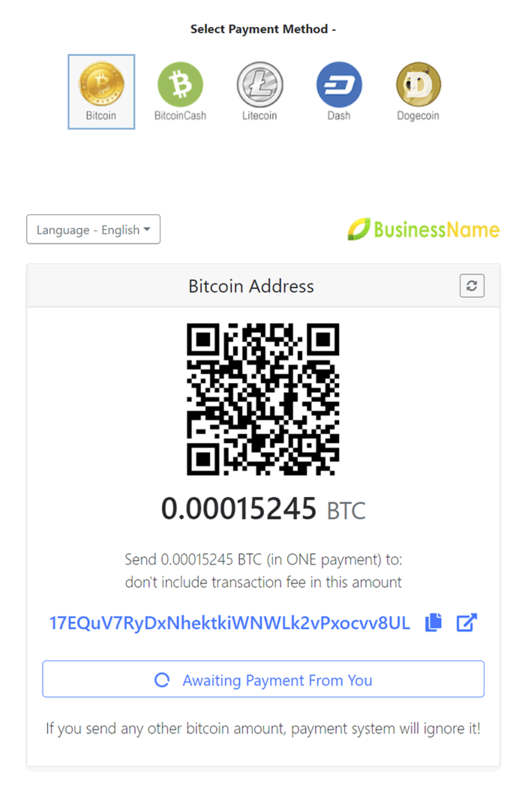 For example, you can display payment amount and litecoin payment address with your own text, you can also accept payments in android/windows and other applications. Example of php code (Litecoin Pay-Per-Download Payment Gateway) for your website. 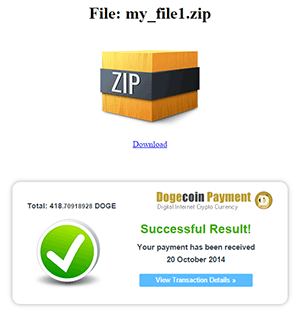 Use Pay-Per-Download system for your files and for any other digital content of your website online. Make money. 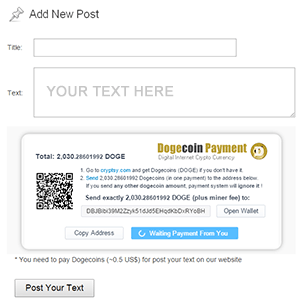 Example of php code (Litecoin Pay-Per-Post Payment Gateway) for your website. 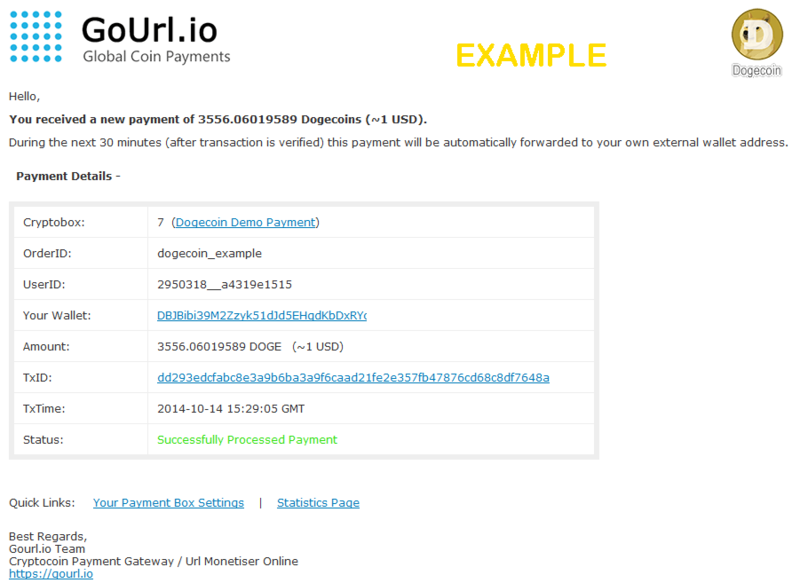 Example of php code (Litecoin Pay-Per-Registration Payment Gateway) for your website. 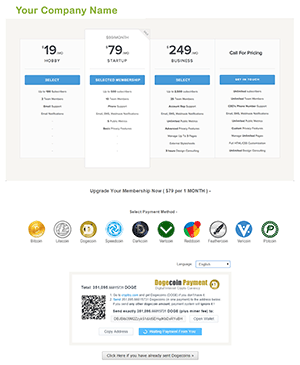 Example of php code (Litecoin Pay-Per-Page Payment Gateway) for your website. Your registered users or unregistered visitors will need to send you a set amount of cryptocoins for access to your website's specific pages & videos during a specific time. 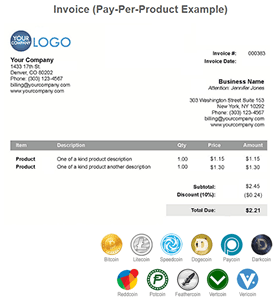 You can take separate payments for separate pages of your website. All will be in automatic mode - allowing you to receive payments, to open webpage access to your members, showing after the time a new payment form, payment notifications to your email, etc. For example, you have a website and you offer paid membership to premium content of your website for the price of 79 USD for 1 MONTH access. 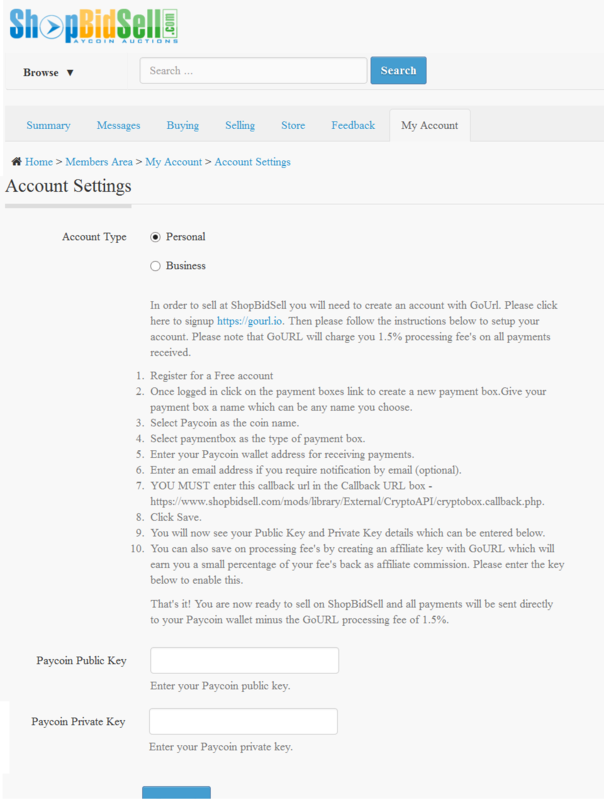 You can install simple code below on top of pages with that premium access. Your visitors will see automatic cryptocoin payment box and when they make their payment, they will get access to your pages and after 1 month they will see a new payment box. Our payment box is fully customized. And you can easily configure it - changing access time period (3 hours, 1 day, 2 days, 1 week...), price (in USD or in Litecoins), currency, payment notifications to your email, offering onetime payment, etc. Then you can use Poloniex.com autosell feature and auto trade your litecoins to USD/BTC. 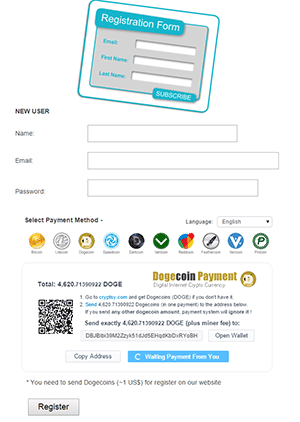 Example of php code (Litecoin Pay-Per-Membership Payment Gateway) for your website. It is easy !